Cyprus handed over to Egypt on Saturday Seif El-Din Mostafa who had hijacked domestic EgyptAir flight in 2016, said the Egyptian prosecution office. 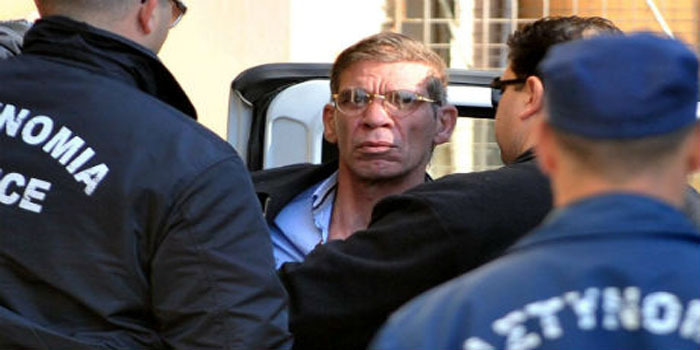 “A security mission from the Egyptian INTERPOL Police Department traveled to the Cypriot capital of Nicosia and received the suspect to extradite him to Cairo,” the statement read. Mostafa is accused of hijacking an Egyptian domestic airliner en route from Alexandria to Cairo, brandishing what appeared to be an explosives belt before forcing the pilot to divert the flight to Cyprus. Egyptian Prosecutor Nabil Sadek ordered a probe into the incident, the statement added. The suspect was arrested and being held in Cyprus for the past two years. According to the prosecution statement, Egyptian authorities have filed a legal request for the extradition of the suspect from Cyprus. The Supreme Court of Cyprus accepted the request to extradite the Egyptian-national suspect. No passengers were injured in the incident and Cypriot police later said the belt used by the suspect was a fake. The Egyptian prosecutor’s extradition request cited an Egyptian-Cypriot 1996 agreement of extradition of criminals between the two countries along with other international treaties. Cypriot officials described Mustafa as “psychologically unstable” following a bizarre set of demands he made to police negotiators, including what Lambrianou said was a letter he wanted delivered to his Cypriot ex-wife in which he demanded the release of 63 dissident women imprisoned in Egypt.